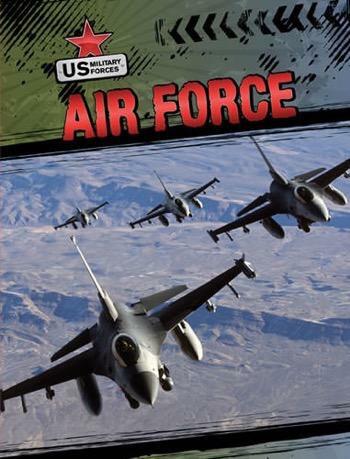 Initially part of the army, the U.S. Air Force was founded in 1907 as the U.S. Army Signal Corps. The first aircraft included weather balloons and dirigibles, but the air force has come a long way since those early years. Today, the U.S. Air Force uses the latest in aviation technology--from the F-22 Raptor to the CV-22 Osprey. From the air, to cyberspace, to outer space, the air force is always ready to keep U.S. citizens safe at home and abroad. Stunning photographs of the modern air force in action, combined with images of historic airmen and aircraft, will amaze and entrance readers.